July Instagram Challenge was posted on June 26th, 2013 and is filed under Giveaway. This entry has 7 comments. You can follow any responses through the RSS 2.0 Comment Feed. It’s officially summer! We got back home a couple days ago, just in time to enjoy almost the entire summer in all my favourite places. Yesterday I was able to play outdoor volleyball again…and running around barefoot in the grass was so much fun. I’ve missed it! I can’t tell you how lovely it is to be home. On the trip, I took lots of Instagram photos…it was hard to post here as often, so it was nice to keep in touch with people via Instagram. Since it’s obvious I have an Instagram obsession. I thought it’d be fun to do another Instagram challenge for July! All you have to do is use the tag me (@colourfulpalate) and use this hashtag (so I can track it!) #colourfulphotoaday – it will start July 1st! I’ll be doing it with you! Here’s the fun part! There’s prizes! 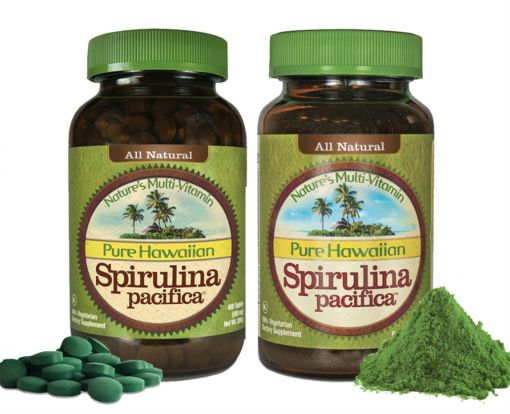 My favourite spirulina company is giving away some spirulina! 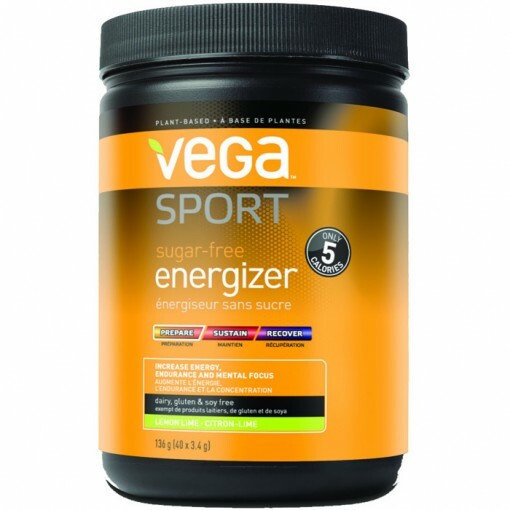 Vega is giving away some of their new Sugar-Free Pre-Workout Energizer! There will be several winners at the end of the challenge – the more you post the better chance you have to win! Winners will be announced on August 1st on Instagram. Open to Canada and US. Are you going to join me in the challenge!? Got any big plans for July? Now here’s a challenge I can get behind. Lot’s of picture taking and not a lot of hard work :-) I’m in! I was visiting my grandson last weekend, so within minutes of discovering that Instagram had video I was posting some. I’m horrible at every day posts on IG. Do you have to post every day to try to win? Mama could use some Spirulina in her life. Debbie – Yay! I’m excited about Instagram video too!